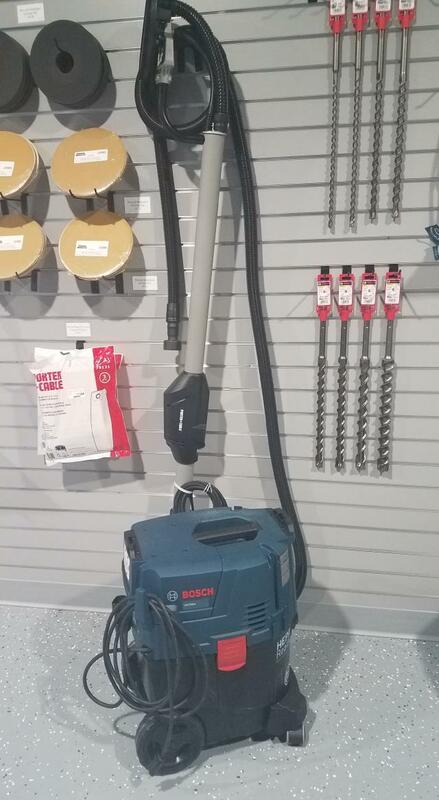 This unit also includes a Porter Cable 10 gallon power tool start vacuum. Sand paper is available at an additional charge. 80,100,120, and 150 grits available. * Please call us with any questions about our drywall sander rentals serving Princeton, Vincennes, Evansville, Gibson County, and surrounding communities in Southwestern Indiana.